Wow! 2017 – Cover Reveal! 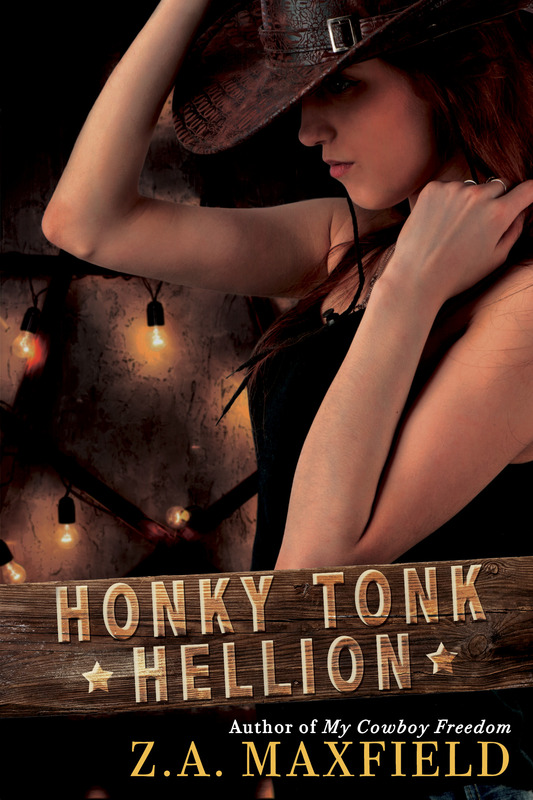 An all-new series from the author of My Cowboy Promises hits sultry notes as a woman shakes the dust off her small-town life. Malcolm never intended to catch Andi’s eye all those years ago at the rodeo. There were a million reasons it wouldn’t work—the age difference for one. He knew he should have stopped Andi from making a rash decision, but he didn’t and has lived with the shame ever since. Now that she’s a grown woman they can finally explore all those unanswered what-ifs—and just maybe, have a shot at a second chance at happiness.